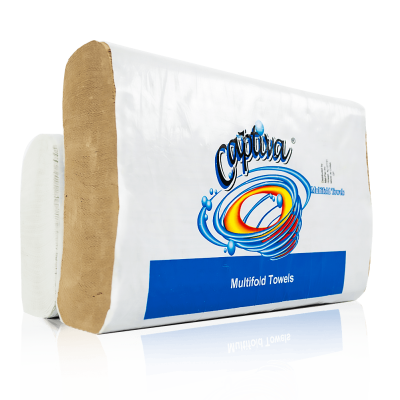 Plenty Brand Wholesale Paper Towels Distributor | Mat-Pac, Inc.
Superior quality Plenty brand wholesale paper towels are strong and absorbent. 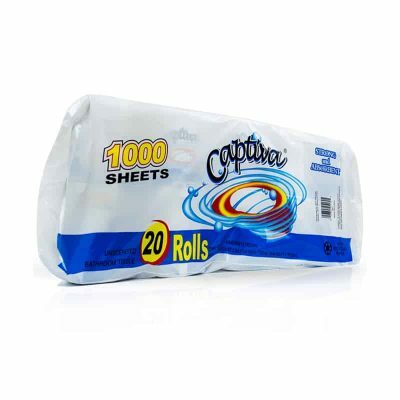 Available in printed poly bundles with inner rolls wrapped for individual sale. 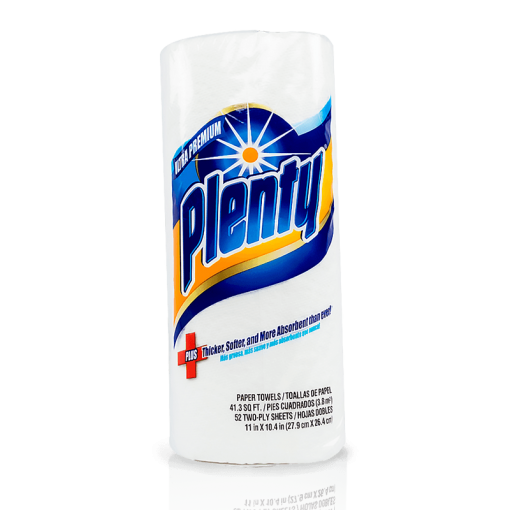 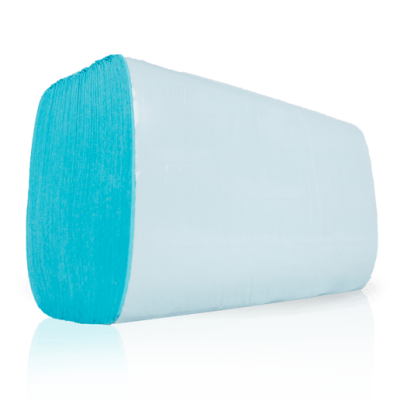 This product is comparable to Bounty towels but at a more economical price.